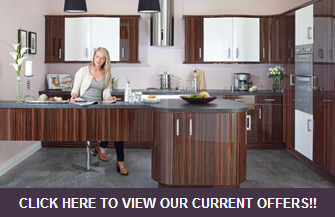 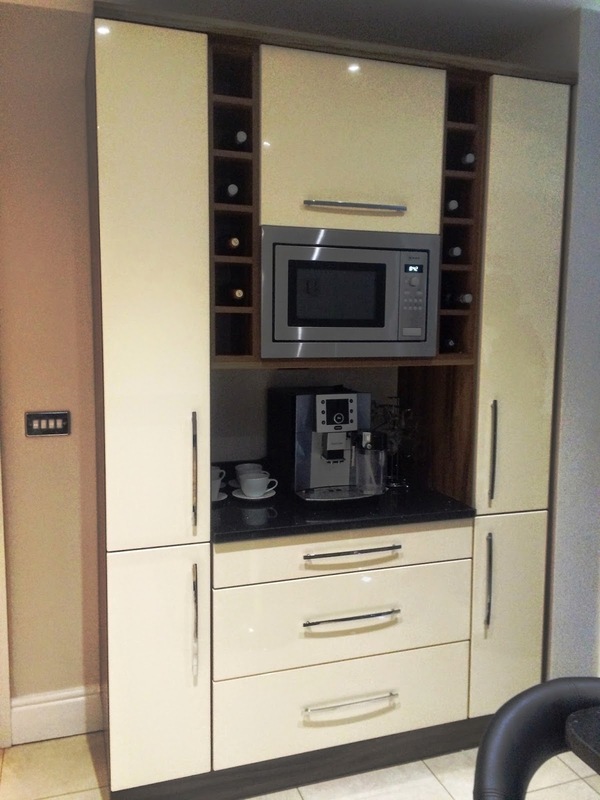 Gloss Cream Doors & Walnut Tiepolo Cabinets. 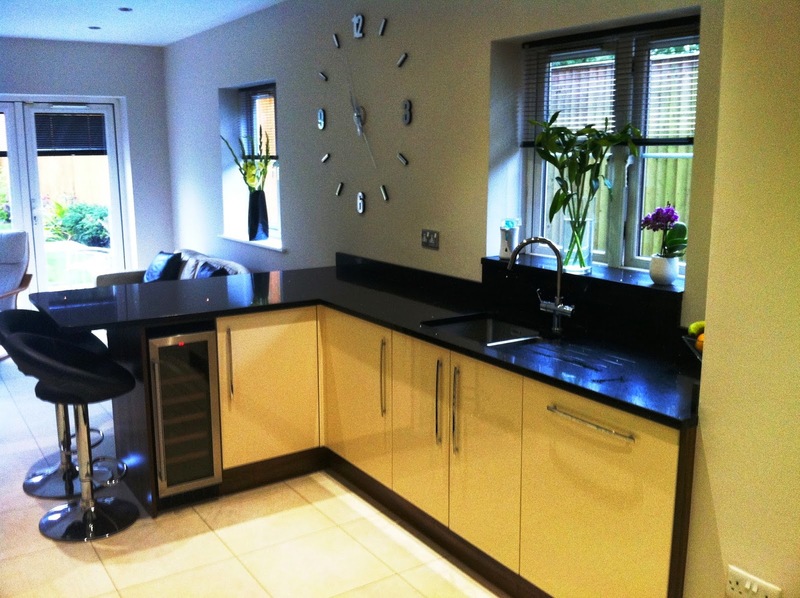 Neff appliances, bespoke units and starlight quartz worktops complete the look to this amazing kitchen and living space! 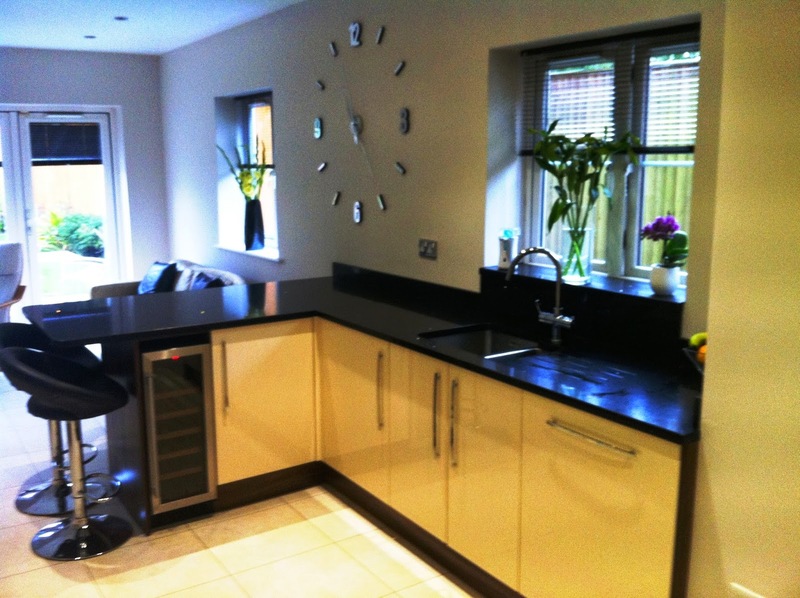 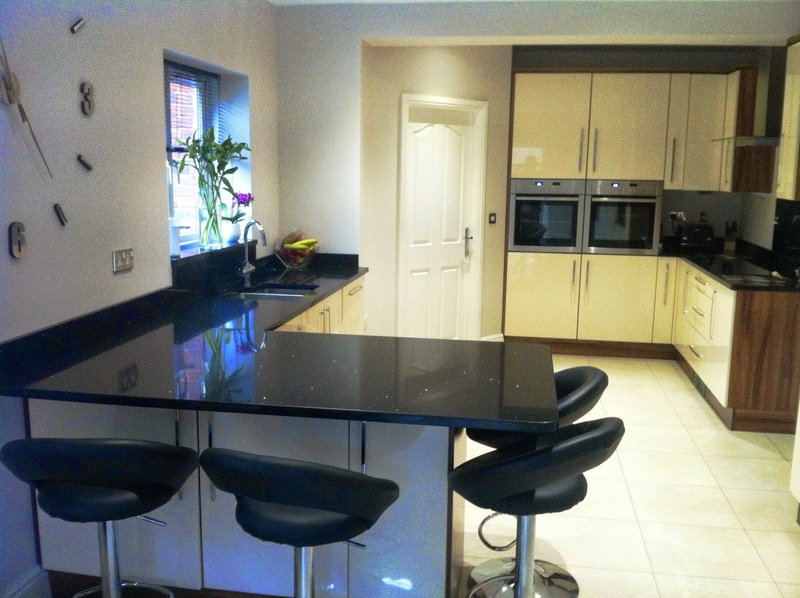 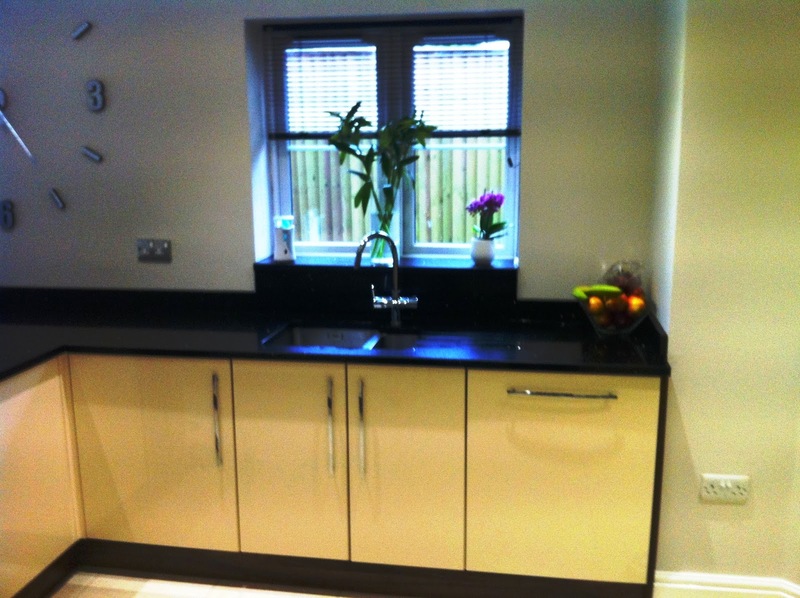 Thank you to Anne & Neil Sowry of Morley for pictures of their stunning new completed kitchen.